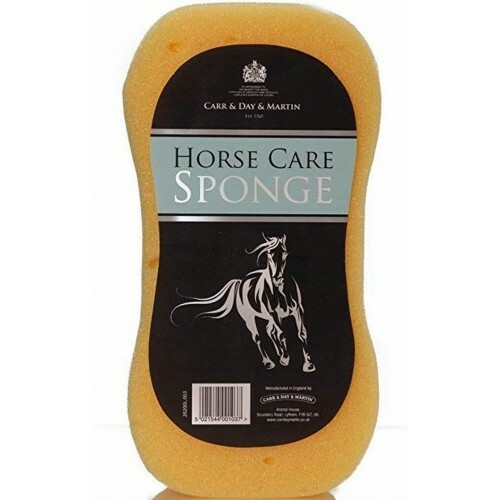 Bathe your horse, cattle, livestock and pets naturally and quickly. You’ll see amazing results when you spray on our plant-based body wash.In minutes, dirt loosens and is ready to be rinsed away — without scrubbing! Your animal’s skin will be clean, smooth and flake-free. 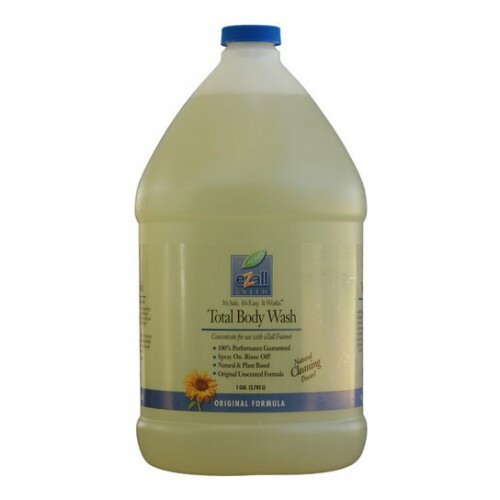 Well-cleaned skin won’t attract mites or fungus. A little of this natural and safe cleaner goes a long way — each wash takes just a few ounces. 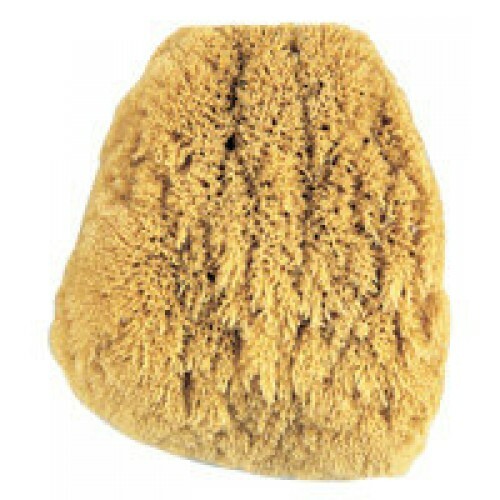 The foaming tool makes bathing a breeze, you can also use the formula diluted in a bucket with water and a sponge. 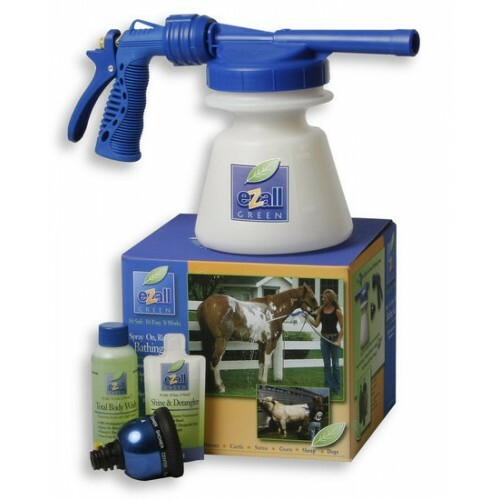 This kit has everything you need to get started with eZall®! The kit includes a foamer, hose nozzle, nine-position rinse attachment and 4 oz. 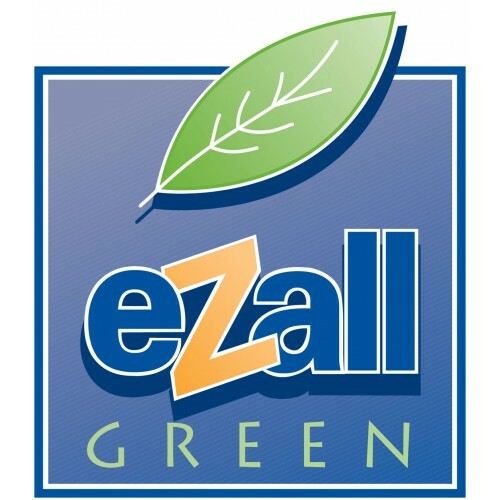 bottle of eZall® super concentrate body wash that makes 32 oz. of body wash. It’s an unbeatable value and a great way to get started with the number one foamer on the market! Large - Approximately 8"- 9"
Non-ionic suffactant, tall-oil fatty acid, organic buffer and deionized water compound. Contains no hazardous components under OSHA definitions.